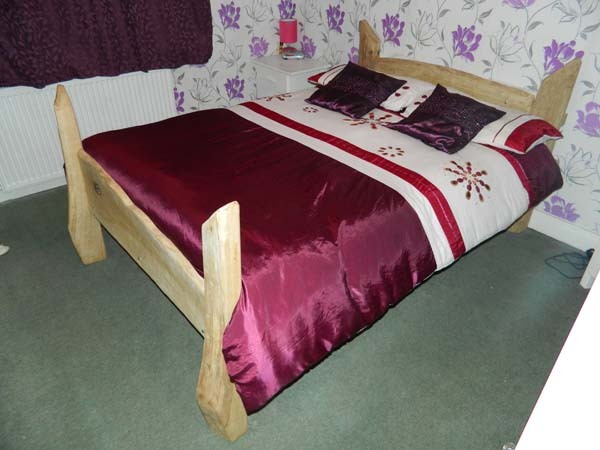 I have been saying I will make a bed for 12 months - well the wife said she was off to Drems to get one - so I got my act together its all oak apart from the slats which I robbed off the old bed - a bed in a day. next the wardrobes and an armchair - I have already done several mirrors. Well that's something that would never have occurred to me someone would make a post of them making, 11/10 for imagination. 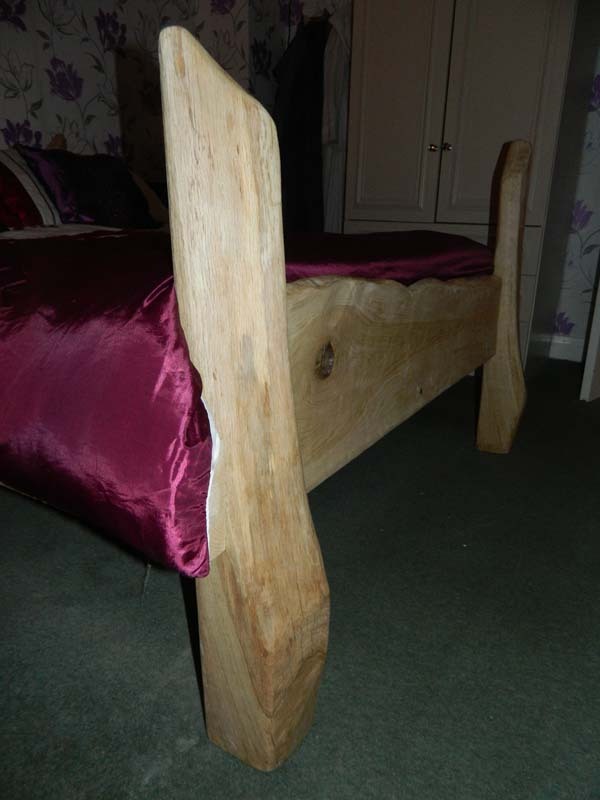 Also nice bed, all oak you don't see many of them these days. Did you forage the logs of buy them? 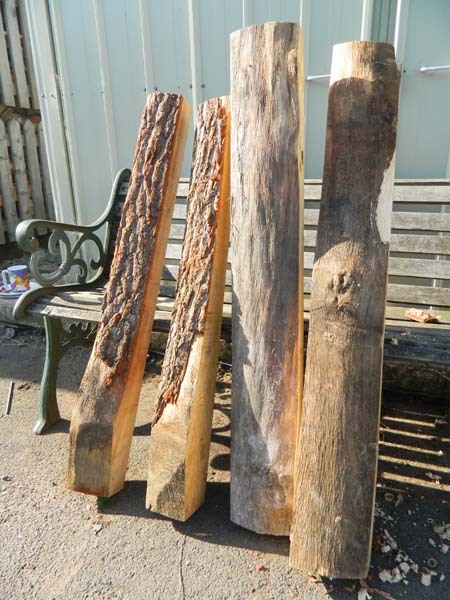 the logs were in a pile of wood ready to be chopped for firewood at the local saw mill but it was free and I did have to forage through the pile. Wow! i absolutely love it! You must have got a stack of man-points off The Mrs.
skalla wrote: Wow! i absolutely love it! 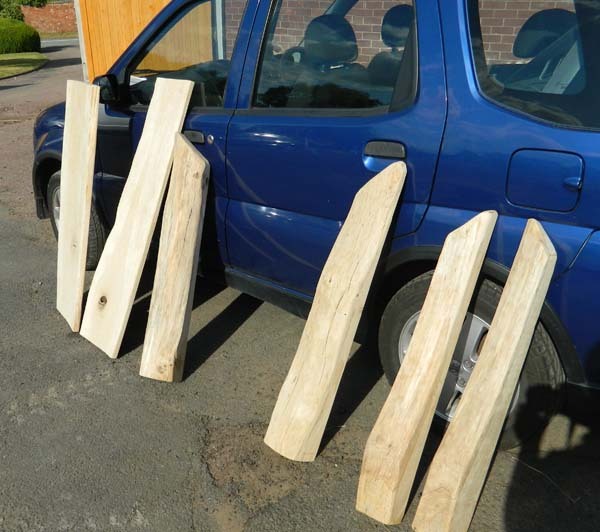 loads - plus it was for free so a bonus, I have been asked by loads of people to make them for them but just don't have the time at the moment.